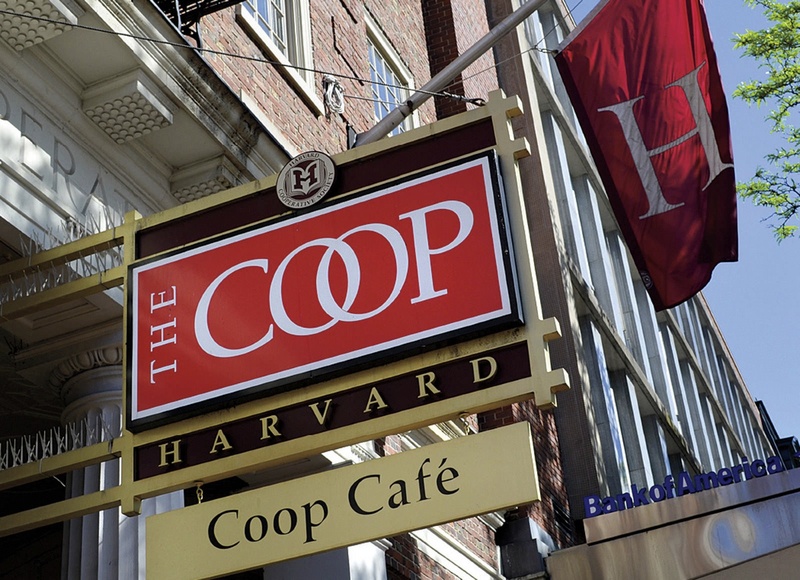 The Harvard Coop , a retailing fixture for 132 years, is changing with the times. Although it will remain a membership-based cooperative, its longtime annual rebate distributions will be supplanted by a 10 percent discount at the time of sale, beginning with purchases (in-store or online) made July 1. Thus, paid-up members will receive their final rebate checks this autumn, for the fiscal year ending June 30; henceforth, once current membership is validated at the register or during online checkout, patrons will realize their savings at once. Coop president Jerry Murphy ’73, M.B.A. ’77, said that its board of directors had examined operations during the past few years, taking stock of changes in book retailing and of the expectations and wants of Harvard and MIT students, who are an important, year-round customer cohort, and of other members. Focus groups and other analyses of alumni and students showed, he said, that many students don’t figure the rebate into their purchasing decisions and that most preferred immediate savings. The discount—which will apply across the Coop’s offerings, including trade books, texts, and insignia merchandise—in fact exceeds recent rebate rates (of late, an average of 8.5 percent or more of a patron’s purchases). Furthermore, it will apply atop other promotions (for example, on best-selling books offered at a 30 percent discount, members will realize an additional 10 percent off the reduced price). Murphy said that although it is possible some products may be excluded from the discount in the future, the only such category now is fully digital text materials, for which pricing is evolving in the educational-publishing industry. To date, such materials account for a minuscule share of Coop volume; as such publishing evolves, it is even conceivable, of course, that university registrars’ course-management systems or other entities will become the source for distributing e-teaching materials, taking them outside the conventional retailing system. To receive the somewhat greater, and instant, discount, patrons must be current in their Coop membership, and able to provide verifiable evidence at the point of sale. To make things simpler for students, the Coop allows them to select their student ID number as their membership number: one less credential to carry.